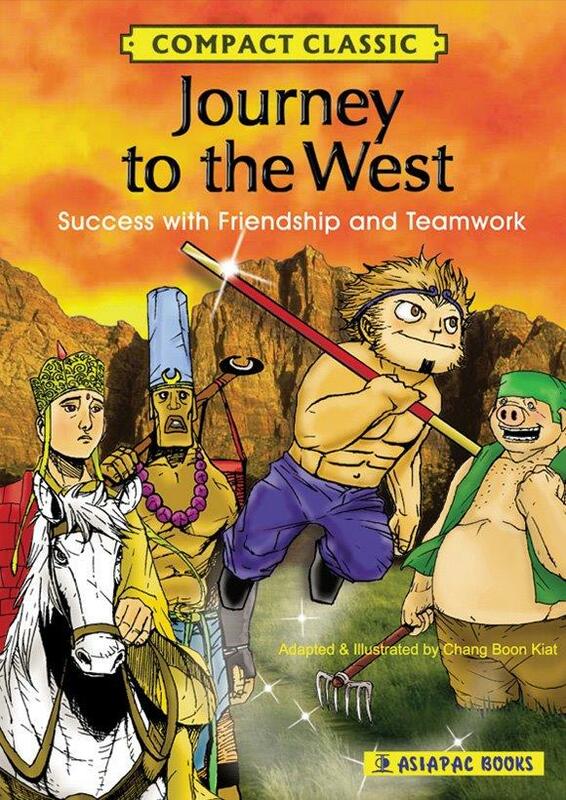 Journey to the West is one of the greatest treats in Chinese literature. A fantastic tale of the Buddhist monk Xuanzang as he travels west in search of Buddhist sutras with his three disciples. This compact classic relates how Sun Wukong comes into existence in the Mountain of Flowers and Fruit, and how he acquires magical powers and uses them for mischief before putting them to good use at the service of Xuanzang who heads west to gather scriptures as instructed by the Tang emperor.